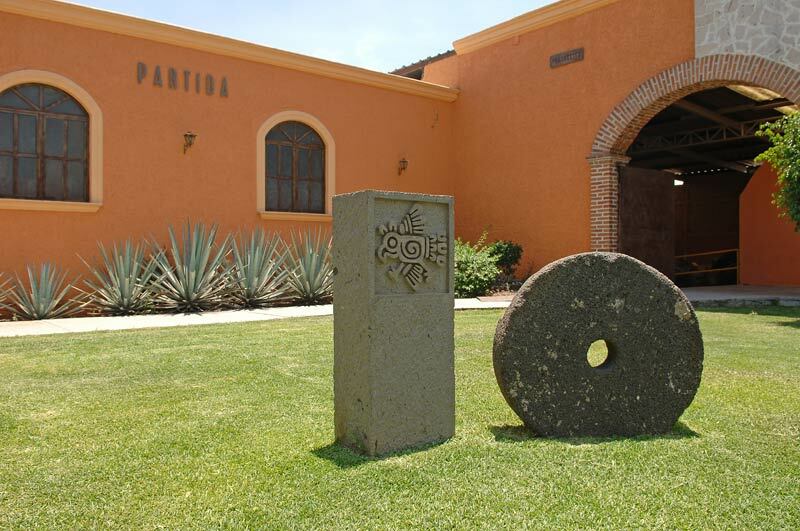 Amatitán is home to Don Abraham, Hacienda de Oro, Herradura, Impulsora Rombo, Miravalle, Partida, Regional, Tequila Selecto de Amatitan, Tequila Tres Mujeres, Tequilera de La Barranca de Amatitan, and other tequila producers. 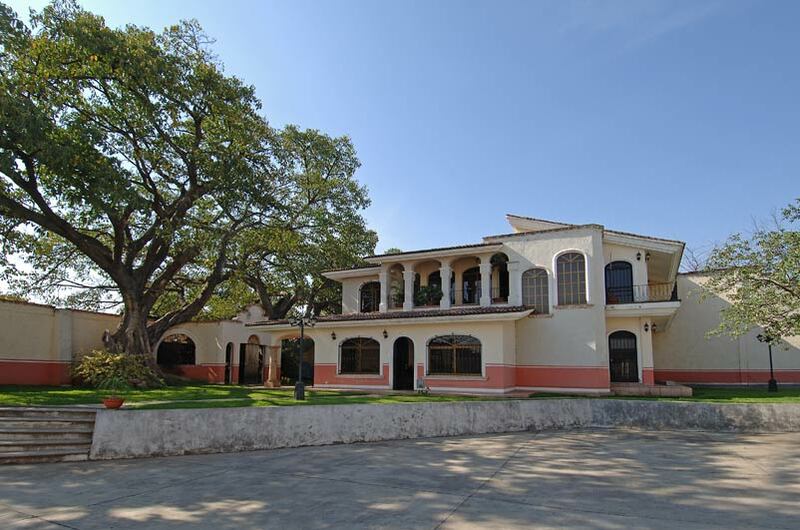 Hacienda San José del Refugio, located in Amatitan is just 17 miles from Guadalajara. Open to the public with daily distillery tours that will let you appreciate the overflowing beauty of the natural location. Its first settlers were indigenous Nahuatlacas, who settled in the hills of Chiquihuitillo and disputed their domains with other indigenous groups. According to legend these indigenous had a god they called Titan, the arrival of the Spaniards Indigenous people have said that they could not call another god and expressing "Indian loves Titan," so that the place acquired the name of Amatitán. 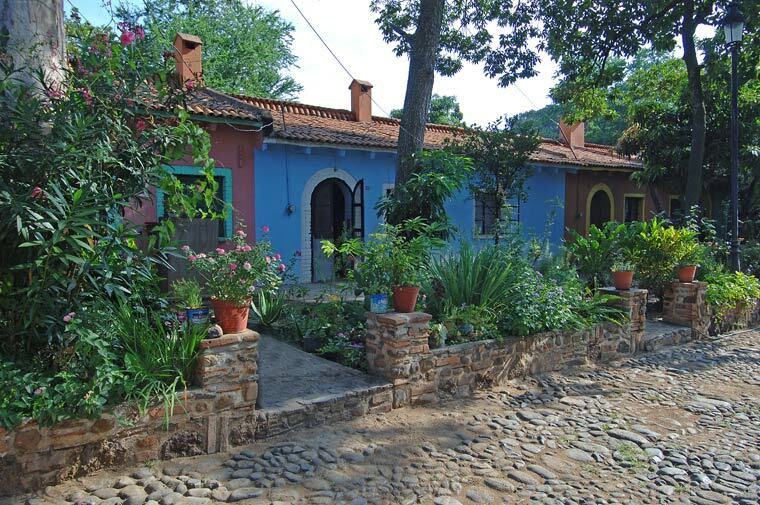 The municipality of Amatitán is located in the central region of the state of Jalisco, at coordinates 20 º 42' 30'' at 20 ° 55' 15 " north latitude and 103 º 37' 40'' to 103 º 49' 30'' west longitude, at an altitude of 1260 meters above sea level. Entrance to Hacienda San José del Refugio in Amatitán. 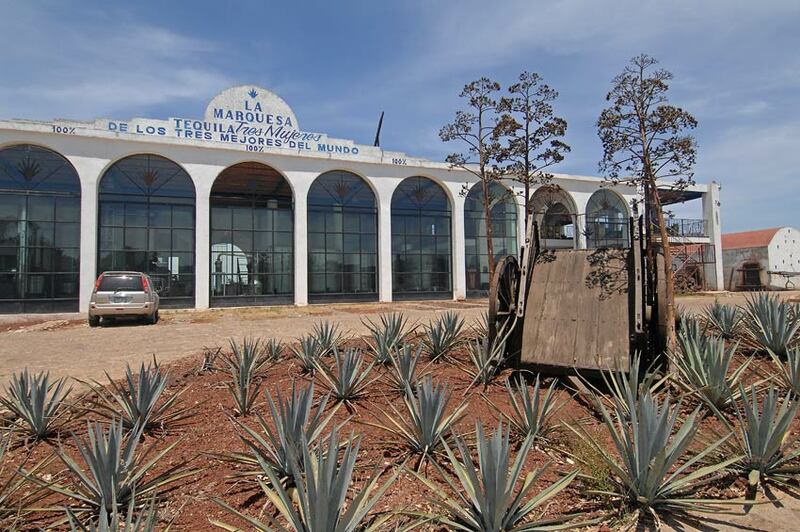 The new Tres Mujeres Tequila distillery, (fabrica), La Marquesa. 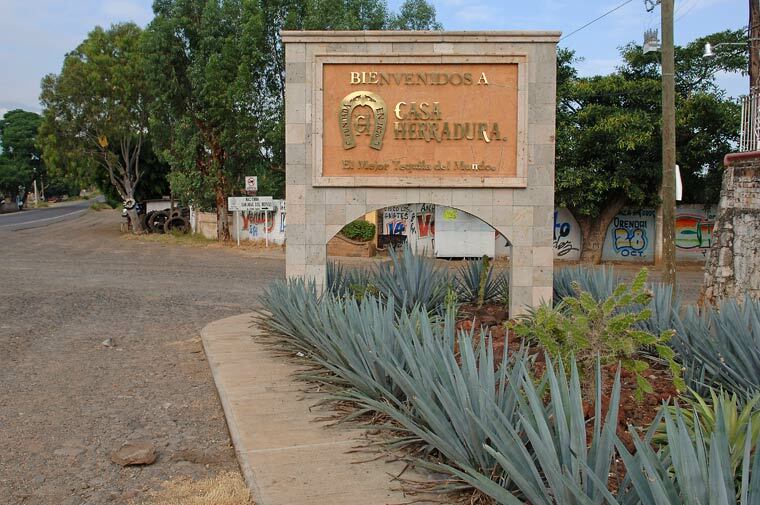 The municipality of Amatitan is claiming to be the home of Jalisco’s oldest “tequila” factory (the drink was known as vino mezcal in the 16th century). 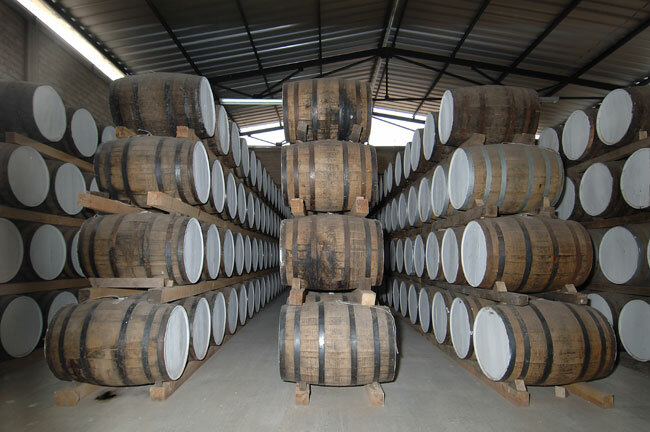 Read the complete Disputing Tequila’s Origins article. Articles written about the birthplace of tequila and the possible location of the first tequila distillery. By now even the casual visitor to Guadalajara has figured out that Tequila is not the birthplace of tequila. After all, where does the Tequila Express take all those tourists? Not to Tequila, but to Amatitán, thirteen kilometers closer. Finding the first distillery looked just about impossible, but then I came upon a plaque recently erected by the tequila producers at a newly constructed belvedere overlooking Santa Rosa Valley, which lies only nine kilometers north of Amatitán.